I like the composition of both shots. 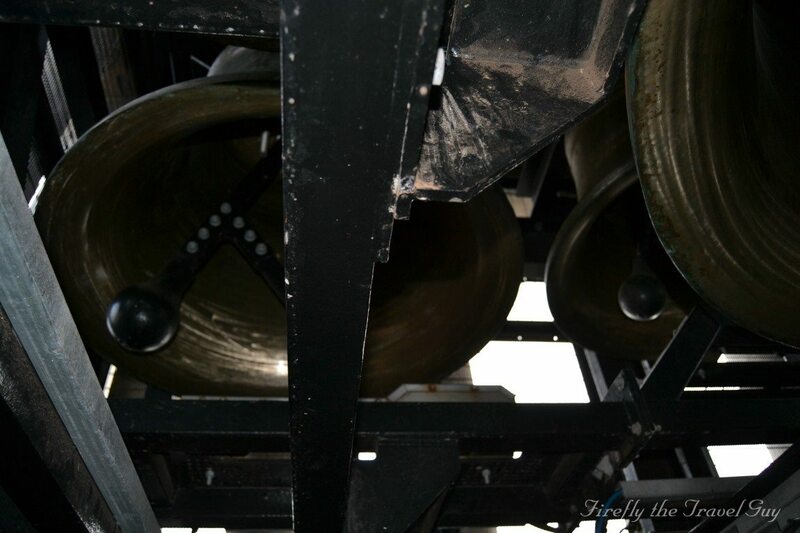 Our Peace Tower has several, with a carilloneer playing the bells regularly. 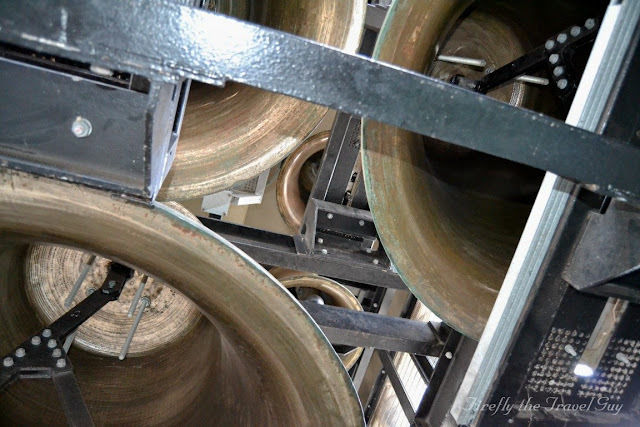 You can see the bells as you're ascending in the elevator.